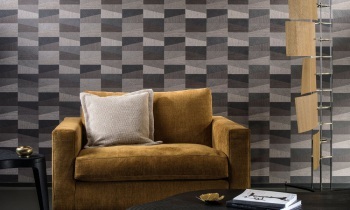 Arte's Focus collection brings your walls to life. Think that it's not possible? The relief patterns, dynamic geometric figures and playful reflection of light means it really can be done. These intriguing wall decorations are given the trompe-l’oeil treatment and give the impression that they come straight out of geometry lesson. The Focus collection consists of seven patterns: four monotone and three multi-coloured patterns. 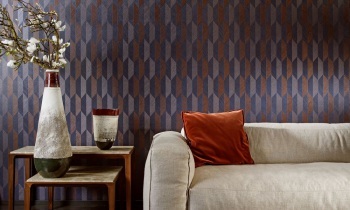 The consistent theme of the collection is relief print, which gives all the patterns a spectacular look. The areas with relief lines have been printed in several directions. In combination with how the light strikes the paper, this results in a spectacular and dynamically impressive whole. All patterns have a non-woven backing with a slightly shining vinyl top layer, a combination that shows off the relief effect to maximum advantage. 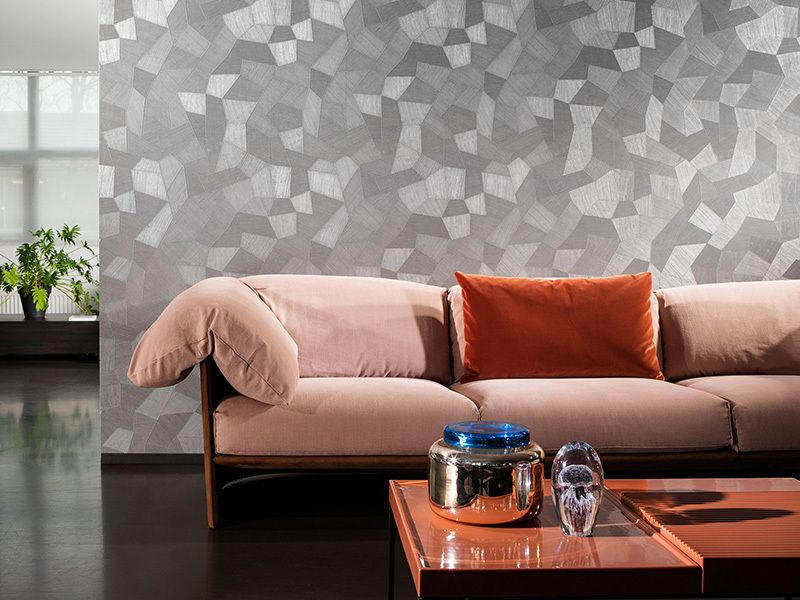 FacetA few years ago Arte launched Facet, a surprising pattern with irregular polygons which gives the illusion of relief and fits in perfectly with any interior. 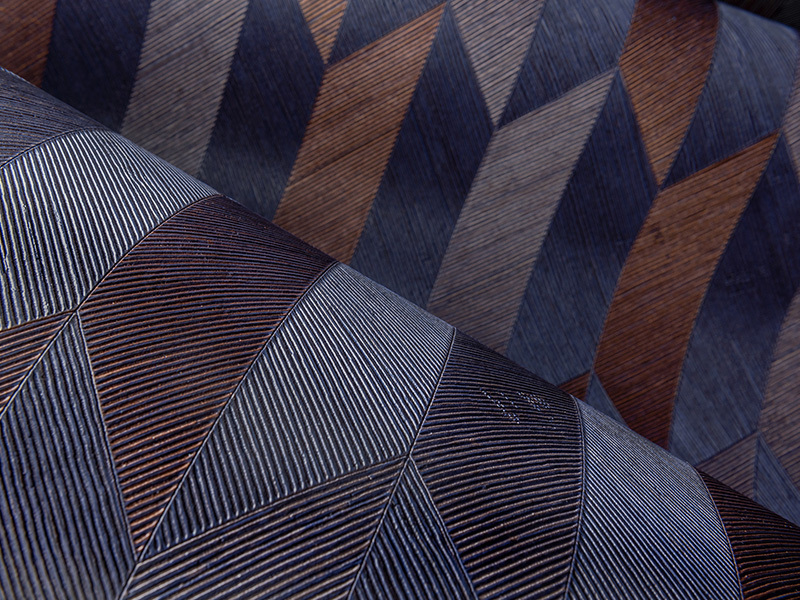 The pattern was so appealing that it formed the basis of a new collection. Pyramid & SquaredWelcome to ancient Egypt! Or perhaps you have been transported into a piece of art by Escher? 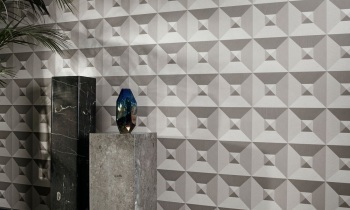 Pyramid plays with sleek, geometric pyramid shapes that through its use of various colours, creates the illusion of depth. The design is also available in a monochrome finish, such as the monotone pattern Squared. Arrow & SymbolWant to try a bit of tribal? 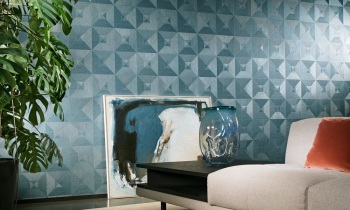 Arte can provide a playful and stylish interpretation with the Arrow and Symbol patterns. 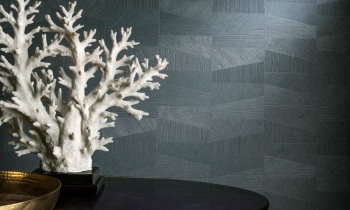 The parallel and pointed converging lines do more than just create a relief effect, they also create an exotic feel. The pattern is available in a multi-coloured pattern (Arrow) and a monochrome alternative (Symbol). 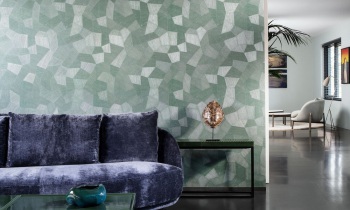 Polygon & TrapeziumBy far the most mysterious pattern of the collection is Polygon, a design with squares which are subdivided in several colour areas. In this pattern the parallel lines again run in several directions, creating the feeling of depth. The monochrome alternative, Trapezium, fits in perfectly with any interior due to its simplicity.